It can be used either directly, or following a bleaching bath, or in combination with other toning processes with silver gelatin papers. 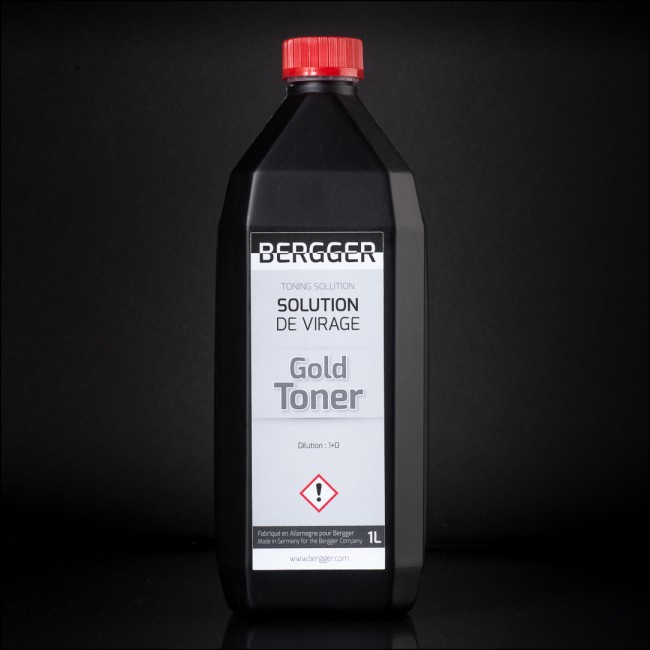 Used with chlorobromide papers like our BERGGER VC CB, CM or CB Style, or Slavich Bromportrait, or Foma 131/132/532/542, this toning solution will create blue tones that first affects high lights. This toning solution can be used after a thiourea toning, and then will create red tones.